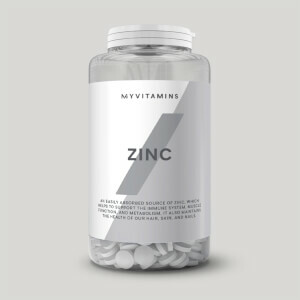 L-leucine is an essential amino acid that can’t be made by your body, so must come from your diet — this can be time consuming and expensive, which is why we’ve created an easy-to-take supplement. Whether you’re a boxfit veteran, or a seasoned weight lifter, 100% L-Leucine Amino Acid is a super-simple support to your daily regime. Just add 3g of leucine to water, juice, or your shake — twice a day for best results. Our leucine is fantastic to give you an amino acid boost when you need it most, but to make sure you’re getting your essential vitamins and minerals, add Alpha Men Multivitamin to your morning routine. We advise that all servings are measured using an accurate set of scales. While we make every attempt to provide an accurate equivalent measure using our Myprotein scoops, these are only approximate and are not a substitute for using a standardised measuring device. Do not exceed the stated recommended daily dose. This product is a food supplement and therefore should not be used as a substitute for a varied diet and a healthy lifestyle. Store in a cool dry place, out of the reach of young children. Indisputably the most important aminoacid for muscle growth. This isolated amino acid + citrulline are my favorite ones. I think they can go well with every diet and bodycomposition. Excellent recovery and muscle spare properties. Mixability is poor, but I easily solve the problem by gulping 6-7 grams after workout directly in my mouth with little bit of water. I use only unflavoured and I cant say its bad, nor good. Its quite neutral. These days I am gonna try the fermented one which is derived from corn and not animal based tissues or waste like this one. L Leucine is an essential Amino Acid. 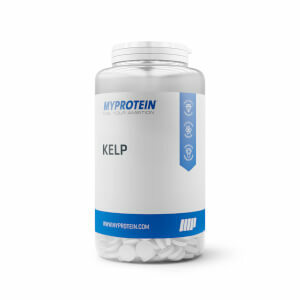 Its main function is to aid recovery and build muscle after strenuous exercise. I use it for recovery protein drinks after long cycling rides. Since I started using it on a regular basis I have found a big improvement in my recovery window. 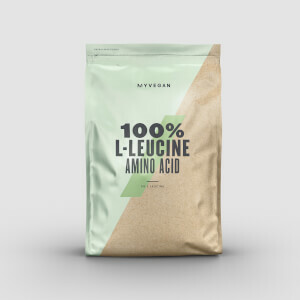 Out of all the Amino Acids required to form good quality protein, L Leucine is probably the most important for athletes to take. So if you do take protein it is a good idea to supliment it with additional L Leucine. L Leicine on its own doesn't taste too good so I mix it with MYPROTEIN Impact Whey Protein powder mixed in a shaker with a little honey. I sometimes add a little fruit like Bleuberries or Banana. It's like medicine flavour and mixability is not good. Most of the time, I have a problem when consuming protein powders (my stomach just tends not to agree with it) and I steer toward consuming protein and other nutrients through food. 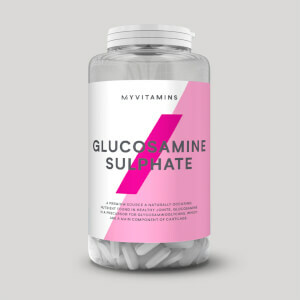 I was advised by my personal coach to use this because I do quite a lot of weight lifting and L Leucine is very beneficial towards muscle recovery. I mixed this with some squash and I have to say that this gave me such a big energy boost during my workout. It really does help and depending on how much you put in your liquid, you hardly to cannot taste it. I put about 6g in about 500ml of water with 150ml of squash and there was an ever so slightly metallic/unusual taste but I hardly noticed it. This is the must have supplement! Take 3-3g before and after workout with the basic supps (BCAA, Glutamin, Beta-alanin and whey, etc) and your goals are fullfilled. And let me tell you the secret about mixability: like all BCAAs mix it in warm (~body temperature) water (or tea)! Exactly what you might expect. Not bought for taste so I wouldn't care anyway but I don't pick up any taste at all when mixed with unflavoured whey. Not yet tried it alone but I imagine it is similar to the other powdered BCAA I have tried - not a great taste but not too bad either - If you're a bit odd like me I actually start to enjoy the unique natural flavour. Texture of powder is similar to the other powdered BCAA - slightly waxy texture, does require more shaking to mix with water that a poweder like Whey. I will buy again.